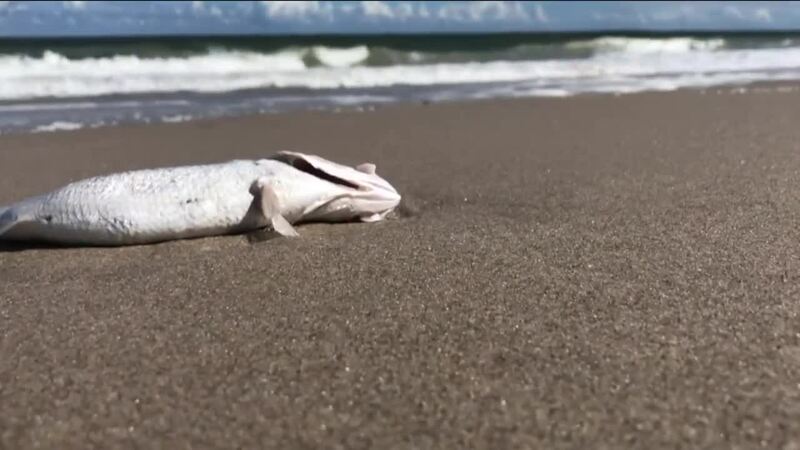 Rotting fish still cover the sand in Indian River County. 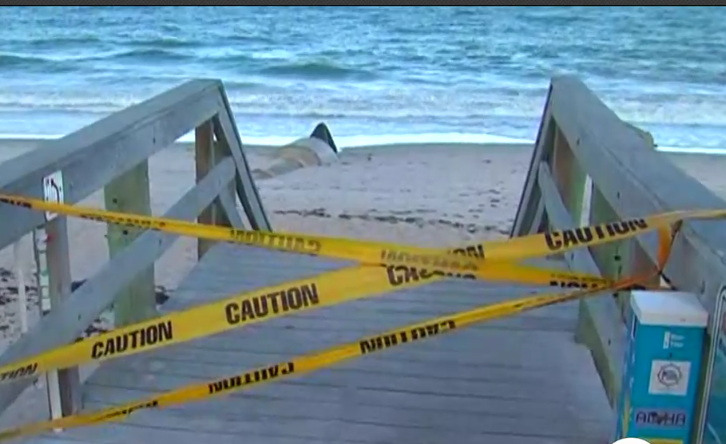 Red Tide has closed beaches on the Treasure Coast, and it’s causing a drop in tourism. As beach towns get ready for the busy winter season, tourism officials are putting plans in place to battle against the financial loss. “It’s been like going through a hurricane really,” said Chris Woodruff, owner of Paddles By The Sea. Woodruff was not batting down the hatches Thursday afternoon, but he was stacking his paddleboards and closing down early. “Our two beach locations have closed down, we’re not going to have any beach setups until we get a clean bill of health at the beach,” Woodruff said. Woodruff says Paddles By The Sea has lost at least $10,000 with the closures and cancellations from Red Tide, and four of his employees are now without a job. “I feel like that might affect future tourism, people might be looking for other destinations,” Woodruff said. “We’re definitely seeing a decrease in tourism, a lot of cancellations for resorts with our beaches being closed,” said Allison McNeal, the county’s tourism director. McNeal says she’s working with businesses, and all marketing campaigns have been suspended until the beaches reopen. “We’re actually working with Visit Florida, they are actually offering all the red tide affected destinations grant funds so we’ll be applying for that grant fund as well,” McNeal said. The chamber of commerce started handing out a flyer Thursday at hotels, which will help educate visitors about Red Tide and give them other options and places to visit beyond the beach. McNeal said she is also working on a post-Red Tide campaign to try and attract people back once this is all over. The chamber is also getting a plan in place if it sticks around well into the winter season. The Vero Beach Museum of Art is actually benefiting from the beach closure and is now on top of the wave of Red Tide. “We’ve actually have seen an increase in our admissions at the museum over the last couple of weeks,” said Sophie Bentham-Wood,” director of marketing for the museum. But as fish still wash ashore and people walk around with masks, Woodruff fears the financial loss is only just beginning.